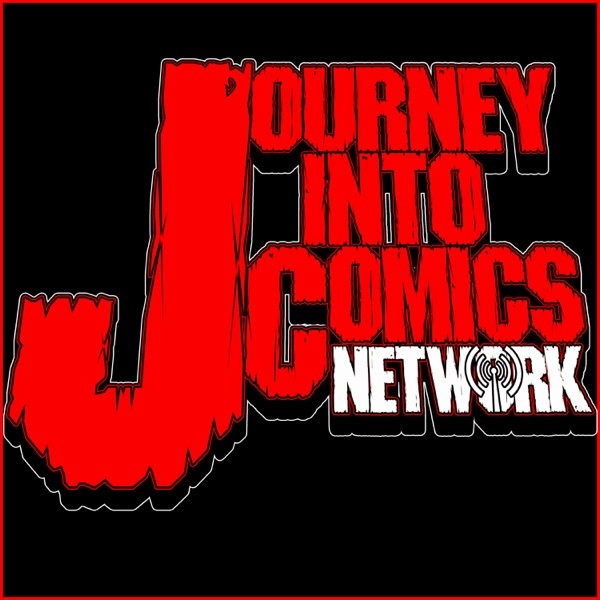 Journey Into Comics Network | Listen Free on Castbox. WELCOME TO OUR PODCAST NETWORK! Home of the Journey Into Comics Podcast, Puhr 360°, Foodies Watching Movies, Adulting Ain't Easy, Journey Into Wrestling, Podcastrophe, Kids For Sale, GallifRadio, Crucial Tunes, The Voice of Survival Podcast, Brews with Dudes and Dungeons With Dudes!